Very few things in life are as important as getting your ﬁnancial house in order. While many New Year’s resolutions dissipate rather quickly, here are a few MORE resolutions to get you one step closer to getting your ﬁnancial house in order. Having an emergency fund can save you from going into debt or raiding retirement savings when the unexpected occurs. 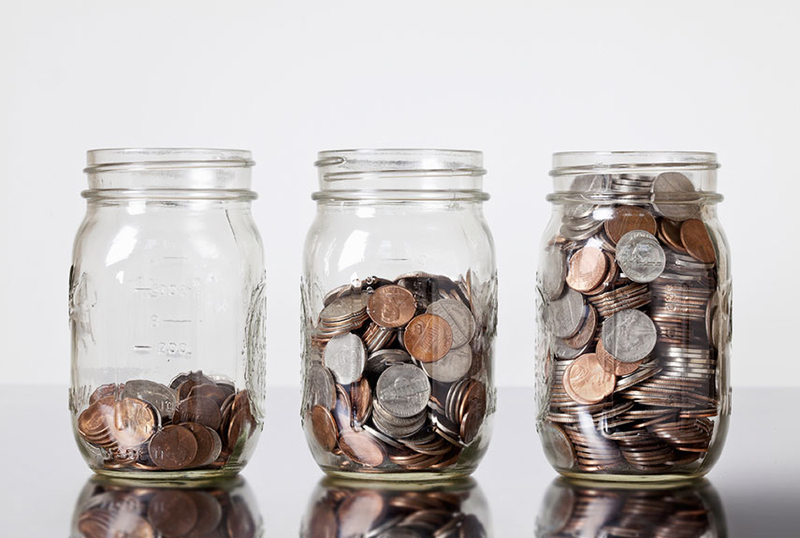 Consider keeping at least 3-6 months’ worth of living expenses in liquid assets available to safeguard against an emergency, unforeseen expense, or layoff from employment. A cash cushion can also provide you with important peace of mind. This is crucial for virtually everybody. No one likes to think about death, but having an up-to-date will can ensure that your assets will be divided according to your wishes. Don’t forget to include a power of attorney and health care directives. If you have children under 18, make sure you name a guardian in the will for your children in the event of a simultaneous death with your spouse. Without a named guardian, the government decides the fate of the children. If you have a will, review it annually. This is an important step to do annually to ensure that your insurance coverage (life, health, disability, auto, homeowners, umbrella, etc.) is appropriate. It also may make sense to bid out your insurance coverage on occasion, especially if your rates increase dramatically. Neglecting to update your beneﬁciary designations could have devastating results for your loved ones. Attorneys say this happens more often than you would think when a person dies and the assets or insurance proceeds go to a distant relative, or worse, an ex-spouse! Make sure you update beneﬁciary forms whenever you have a major life event (marriage, divorce, birth, or death of loved ones) and review your designations every year. Many people include charitable giving in their budget to give back to their community. If itemizing tax deductions on your tax form, you can often deduct these donations for income tax purposes. Charitable giving can also be an important part of an estate plan, both for lifetime giving and bequests after death. Besides donating money, you can consider donating blood, clothes, toys, and your time. Under federal law, a consumer is entitled to one free credit report every 12 months from each of the three major credit bureaus: Equifax, Experian, and Transunion. These credit bureaus must provide a central access point where a consumer may request a copy of his or her credit report at www.annualcreditreport.com. It is important to note that they are required to only provide a free credit report and not the actual credit score. It is advisable to do this on an annual basis to ensure that your credit record remains accurate and for awareness against identity theft. Thinking about retirement as a goal for 2019? 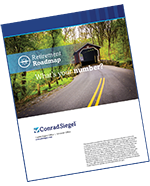 Check out our Retirement Roadmap to make sure you’re on the right path!